A Jewel Bay woman called to report that her false teeth had been stolen. A caller reported seeing a man slumped over in the front seat of a car with bullet holes in the windshield. Sheriff’s deputies responded and found that the man was fine. The man told officers that he had gotten frustrated with his car while out in the woods and put the bullet holes in the vehicle himself. Drivers reported being assaulted by two teenagers allegedly hanging out of a vehicle's sunroof and throwing pine cones at passing cars. The husband of a purple-haired woman told officers that he went to the salon responsible for coloring his wife's hair, and was told to leave because he was trespassing. A Jewel Bay restaurateur called to report the discovery, in the establishment’s rest room, of a set of false teeth. 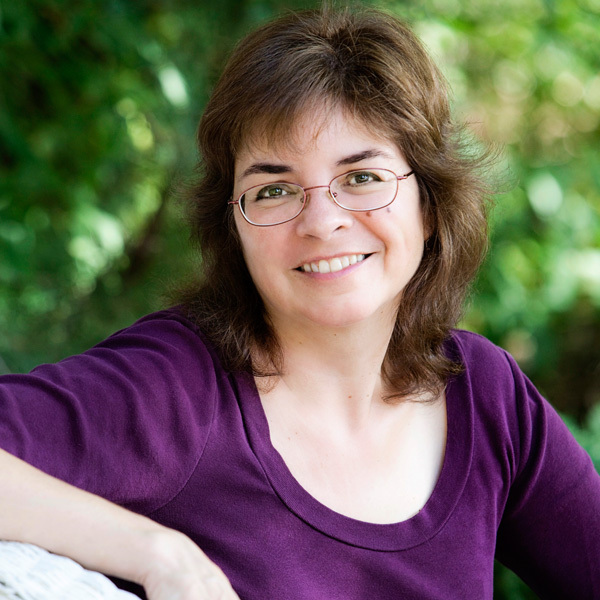 Does your local newspaper run a law log? What oddities do you recall? 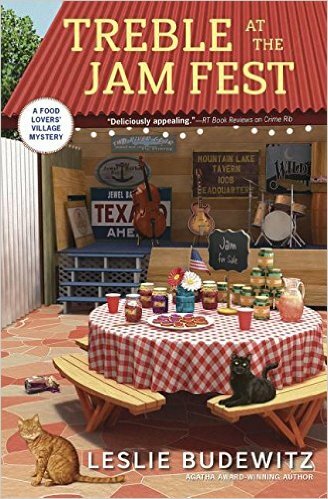 TREBLE AT THE JAM FEST, Food Lovers' Village Mystery #4 (Midnight Ink, June 2017) is available for pre-order now! The Boston Globe runs a column like that in the Sunday edition for my area--I always look forward to it. It's amazing to see what stupid things people can do. I think the police departments show a lot of patience with them (and probably have a good laugh when they get back to the station). Wow -- surprised a major paper still runs a law log, though it's great that they customize an edition for your area. And yes, yes on police patience! I used to write for a small local newspaper that had a Street Beat column something like this. This was many years ago before social media and cellphones so any kind of newspaper news was welcomed even mundane reports. I think they engender a sense of community that we all still appreciate -- esp when it makes us laugh! The Bay News our local paper does a Precinct report in each issue. It lets us know how many people were shot, mugged or run over at each precinct in the previous week. I'm guessing that the fireworks I hear every now and then at night might actually be gunshots... Welcome to Brooklyn. Ah, yes, the more serious side of law enforcement. It's important to know these things -- and they do happen, even in the towns that inspire Jewel Bay. But I imagine the Brooklyn dispatchers get their share of head-scratching calls, too -- people are people, no matter where they live! Now there's a column with teeth in it!! That is a great collection of police reports! I'll confess, I cribbed the one about the man shooting up his car and the man going to the salon from the local paper! I should carry a gun; when I lock the keys inside my car I could shoot my way in. The small-county paper I used to read carried police reports, but rarely anything out of the ordinary. No false teeth. I know, right? Who would ever think? Ah, humans!